Have you ever wondered how the cookies in bake shops are so beautifully decorated? Around this time of the year, I always admire the pretty icing work on cookies and cakes in the bakery. 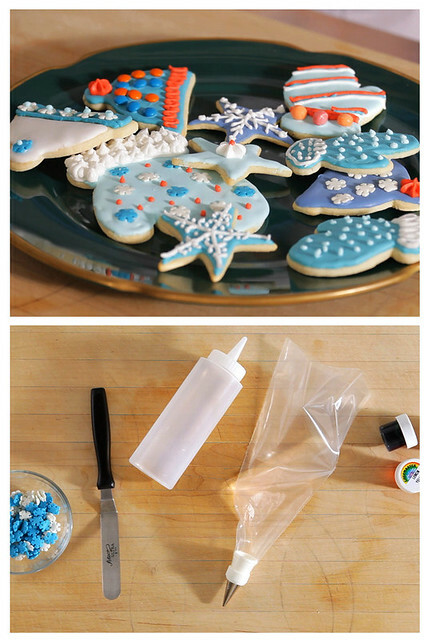 FoodNetwork.com posted a tutorial on decorating cookies that will leave you with a few pro tips. Happy baking! What kinds of cookies are you baking this holiday season?